Share this and join the conversation. The PC-24 Super Versatile Jet offers light jet economics, turboprop short field performance and a mid-sized jet cabin. Contact us to learn more. Built with the precision and craftsmanship you'd expect from Swiss designers and engineers, the Pilatus PC-12 NG is the world’s best-selling turbo prop in its class - versatile, roomy and elegant. 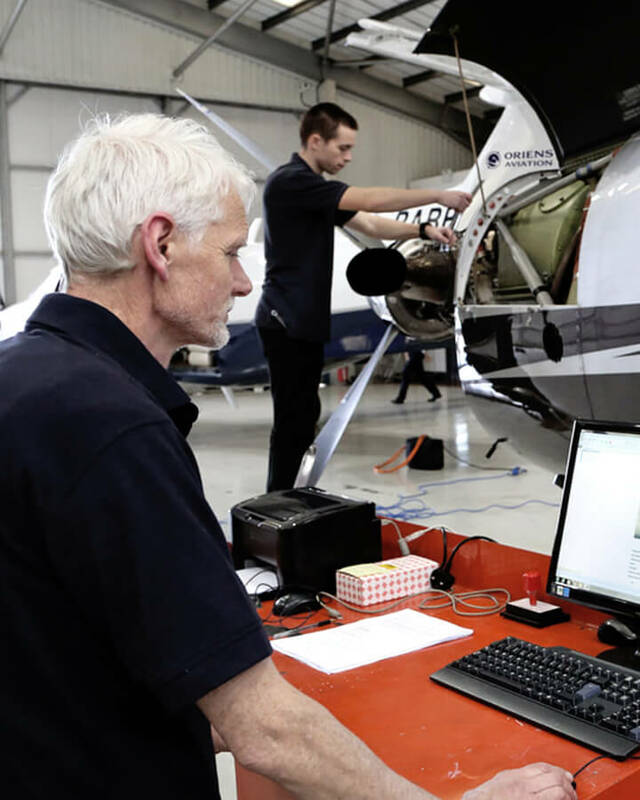 From sales and aircraft management, to maintenance and warranty work, to aircraft management and training, we offer a full range of services. © Copyright 2019 Oriens Aviation Limited.